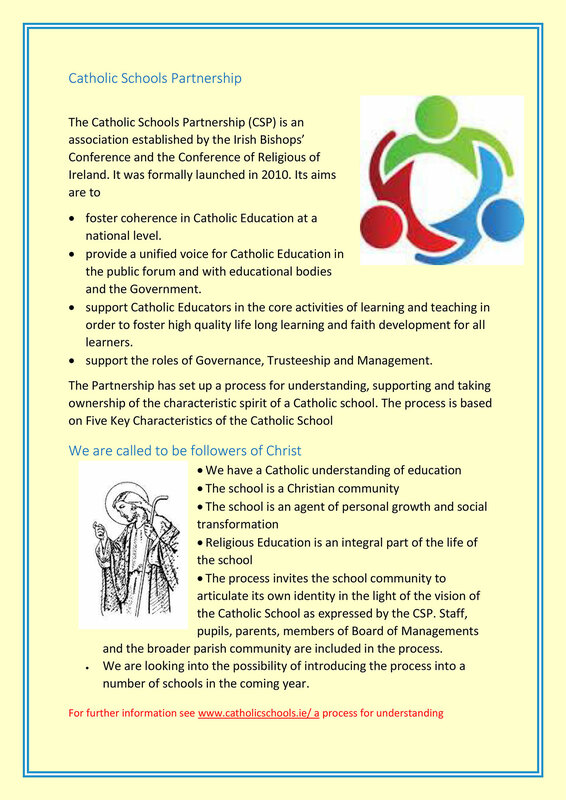 The schools visits by the Diocesan Advisory team took place between April and June 2014. With over 80 schools visited at this stage we would like to express our thanks to the Principals and staffs of all the schools for their very warm welcome and hospitality. Click here to download the Diocesan Advisory Team News or view below.